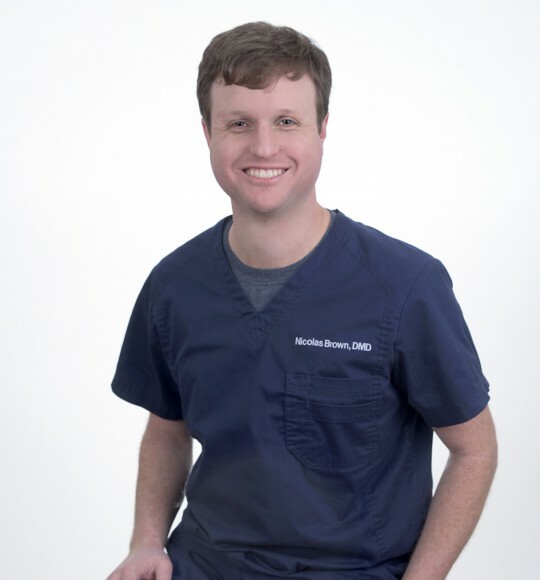 Born and raised in Decatur, Alabama, Nick Brown, DMD, grew up working in his father’s orthodontics practice. He is a graduate of the University of Alabama and University of Alabama at Birmingham School of Dentistry. Dr. Brown has also completed an Advanced Education in General Dentistry residency at Albany Stratton VA Medical Center in Albany, NY. He returned home to Alabama and joined a private practice in Cullman where he practiced general dentistry for five years. 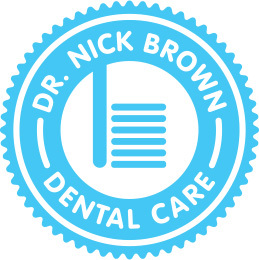 In 2015, he joined the practice of Dr. Michael Meon who has since retired, and went on to establish Dr. Nick Brown Dental Care to continue providing the best dental care to area residents. Dr. Brown lives in the Birmingham area and spends his free time playing tennis, attending community events, and enjoying time with friends and family. In addition to work and play, Dr. Brown is committed to dental volunteerism and has participated in numerous dental volunteer programs, including traveling to Peru to bring dental care to those in need. He also spends many hours each year completing dental continuing education courses so that he and his staff can deliver the best in current dental care to patients.